Traveling across Europe by train is an integral part of discovering ancient historical cities, learning new languages and soaking up centuries worth of rich unique culture. The disparity between western and eastern Europe could not be more diverse. Europe is a vast continent with a multitude of different people and historical heritage. For any modern traveler seeking to broach the challenge of discovering Europe by train, one of the most unenviable parts of traveling through Europe for any British traveler are the obstacles of the local language. As of 2010, there are no fewer than 23 official and spoken languages in Europe. Each European country holds no small number of unique attributes for the tourist to master ranging from grasping language and religion to understanding simple etiquette, tradition, and currency. On the latter, most of the countries in Europe have adopted the Euro. However, there is still some difficulty adjusting or accepting the change. 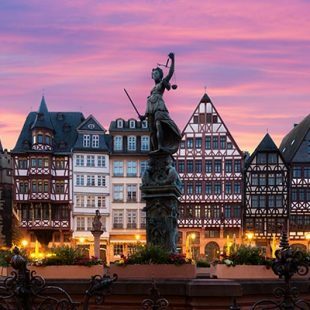 Germany in particular, once a divided nation is now a major tourist destination for travelers from across Europe, including the United Kingdom. 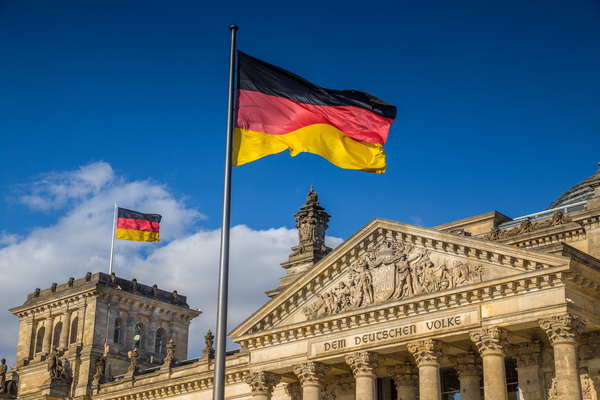 Grasping the niceties of the German language is no small task for an unfamiliar visitor. 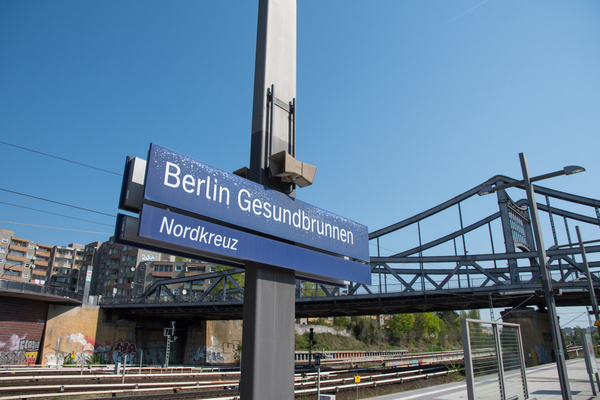 Here we look at some vital phrases that will help you survive a journey across Germany. In some cases, a translation is difficult as there is no suitable English translation or equivalent meaning. Fortunately ‘translation has changed the world’. Some of the German words are for all intents and purposes completely untranslatable into the English language. Yet it is through the power of good translation that the world and our experience of other nations have changed for the better. A street crowded with so many road signs that one becomes lost. The feeling of enjoyment obtained from witnessing misery in others. Communicating effectively is vital to enjoying a trip to Germany or any other European nation. 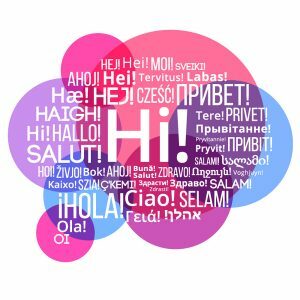 While it is not essential to be able to converse fluently with native speakers, all visitors to a foreign nation ought to be able to understand basic phrases. Phrases such as common greetings, or asking the time or even basic directions are essential if you are going to be able to converse properly with local people and find your way around an unfamiliar nation far from home. Europe, of course, has no common language besides English. While many people do speak the English language as it is taught in most schools, there is no substitute for being able to communicate in the local tongue. Arguably, of course, a traveler will garner much respect from being able to converse in a different language. Like in German, Italian or French, particularly if you herald from the UK. The English are not renowned for their ability to converse in other languages after all. Understanding strange languages show that as a traveler, you took the time to learn common phrases. Many locals are likely to extend extra appreciation. Language, after all, is a powerful but simple ally. Of course, travelers must ensure that basic communication does not get lost in translation. Therefore when traveling across Europe, it is always a good idea to take a guide or phrase book. Having one can help you get across the more awkward phrases and questions.